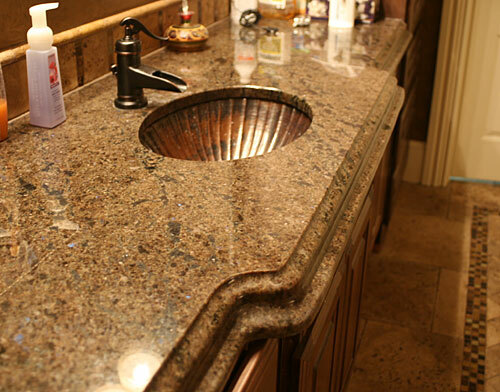 Granite counter tops have recently become the material of choice for many homeowners remodeling their kitchens, mainly because granite is a very durable natural material used for home decor. 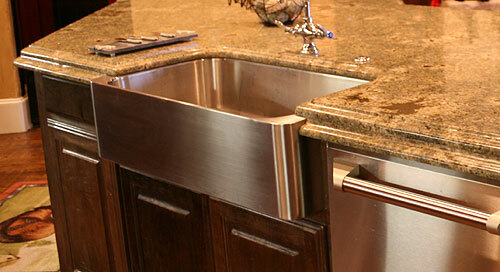 Normal cookware, kitchen knives and cutlery can all be used on granite countertops without fear of scratching the surface. 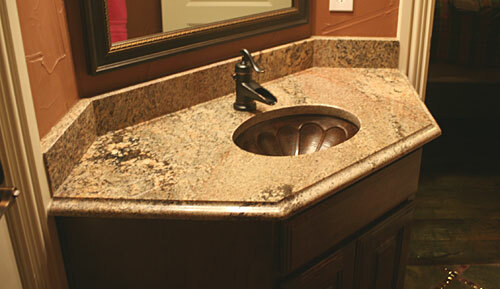 Man-made surfaces such as Formica, Corian, Wood Veneer, Avanza and Silestone cannot match up to the qualities found in granite. 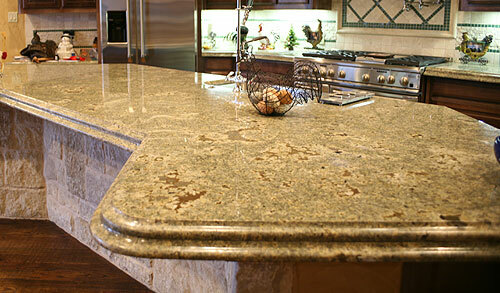 But no matter how you define it, everyone can agree that Granite can give you home a very pleasing look. 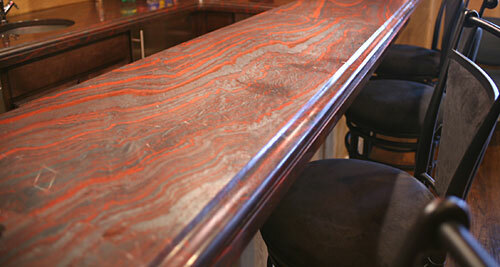 View our gallery below to see the kind of hardwood flooring you can get and then contact us and let us help you with your granite countertop needs!